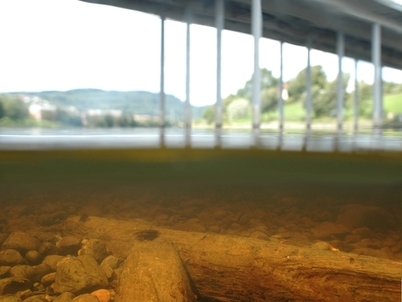 Marine archaeologists in Trondheim have found Norway’s longest medieval bridge. 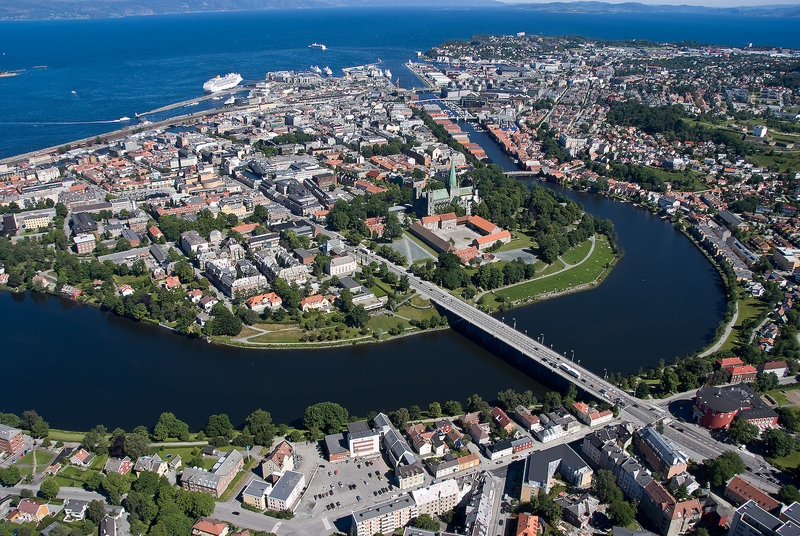 It was crossing the Nidelven river into to the city of Nidaros, the medieval name of Trondheim, and was first mentioned in written sources from 1170. Some old logs in the shallow water, easily visible from the present Elgeseter bridge and the river banks nearby, have now been dated by marine archaeologists at the NTNU University Museum and turns out to be from the 1260s, research site Gemini.no reports. Everything indicates that the logs originate from a wooden bridge that once was the only crossing point into the strategically important city. It was close to 492 feet (150 meters long) making it Norway’s longest at the time. 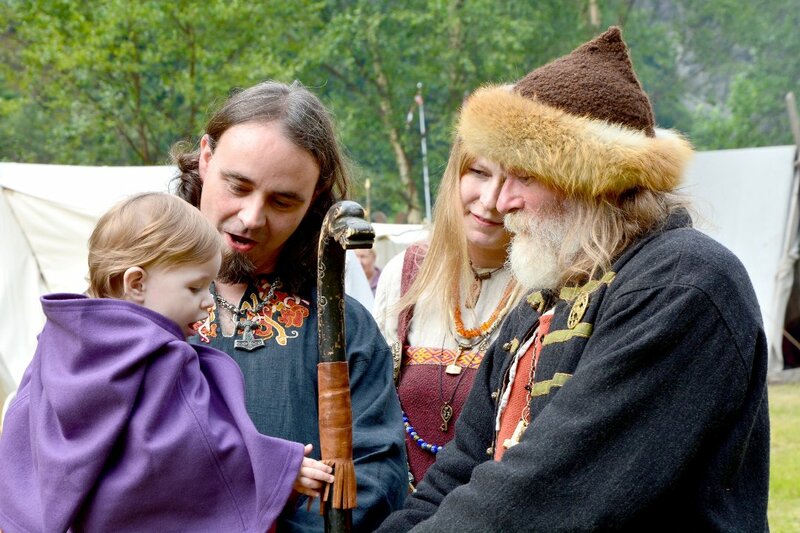 As the only bridge into Nidaros, it has played an important role in Norwegian history. Among other events, King Sverre Sigurdsson fought a battle on it in the 1190s, when he tried to secure control of the city. Last week, the results of the first sample dating from Nidelven was ready. By using dendrochronology (tree-ring analysis), Associate Professor Terje Thun at the NTNU University Museum, can tell that the timber dates back to about year 1263. However, the bridge is first mentioned in written records from the 1170’s, so it is very likely that it is even older. What is certain, is that it existed until the 1680’s when a new bridge was built farther east in connection with the establishment of Kristiansten Fortress.